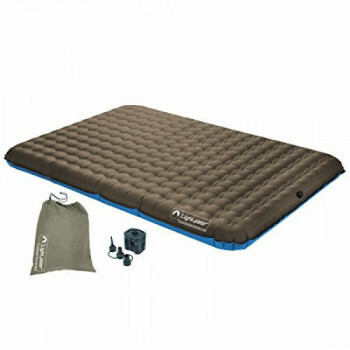 Perfect for overnight guests or camping, the patented air stabilizing system sleeps like a home mattress. 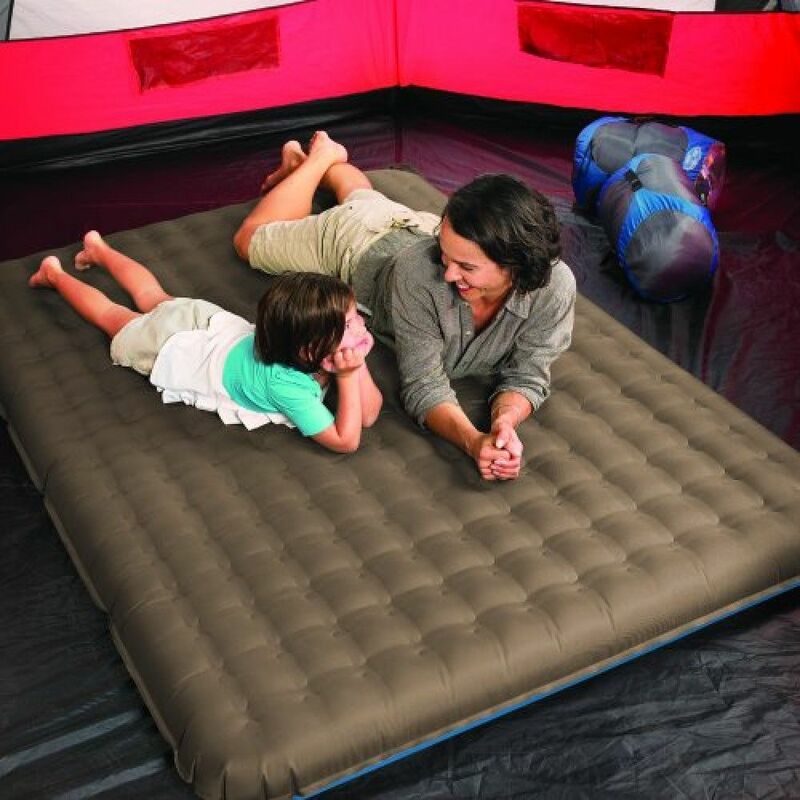 The queen-size air bed includes an oversized carrying bag and battery-operated pump that make it easy to take anywhere. 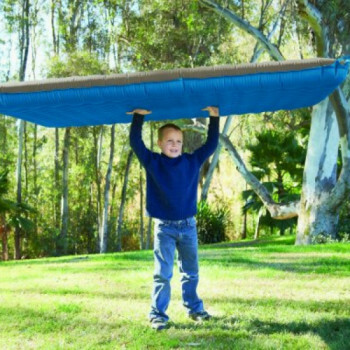 The mattress inflates in minutes. You don’t need to worry where you use this air mattress – it’s truly indoor/outdoor, and suited to either indoor or outdoor comfort.